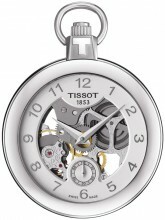 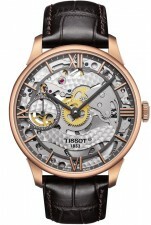 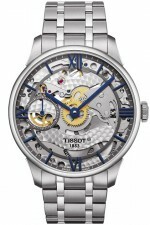 A mechanical watch uses a mechanical movement in order to keep time. 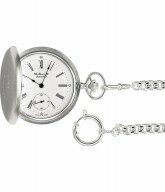 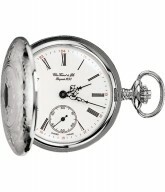 This is opposite to a modern quartz watch which uses an electronic function. 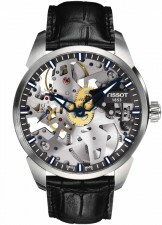 A mechanical watch is comprised of five components: energy (e.g. 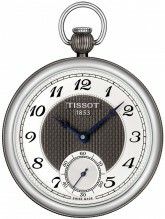 the winding mechanism); wheels (that transfer the energy); escapement (that controls energy released); the controller (with its balance assembly) and the time indicator (the dial). 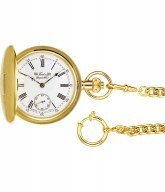 Together they create the magic of what for many years was the way that watches were able to function. 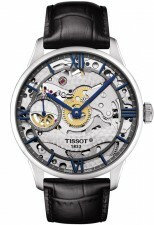 It is no secret that quartz watches are more accurate than mechanical watches, which is why they have dominated the watch industry since the 1970s. 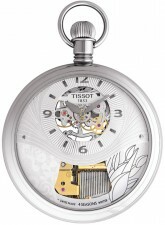 Mechanical watches require more care and needs to be winded manually every day. 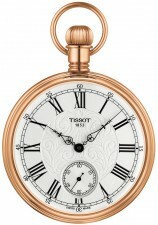 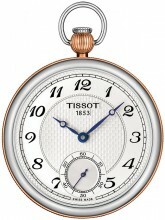 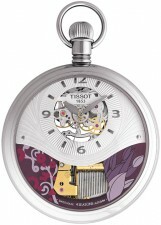 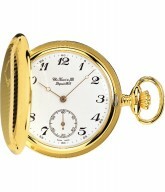 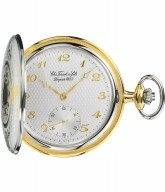 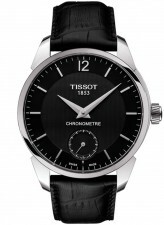 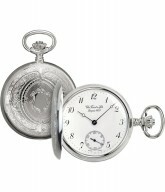 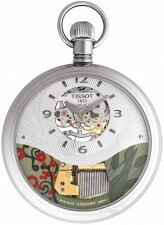 But their nostalgic appeal continues - for their superb craftsmanship and as an enduring status timepiece.